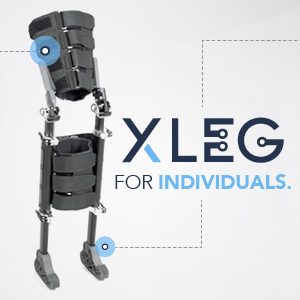 The XLEG is an innovative crutch alternative that allows persons with different types of lower leg injuries to walk normally, safely, having full use of their arms/hands while remaining non-weight bearing. The XLEG safely transfers the weight borne by the foot and lower leg evenly across the soft tissue of the thigh. 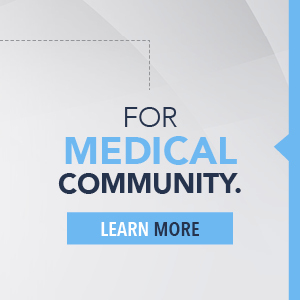 The XLEG works best with internal fixation or a minimal low profile cast. 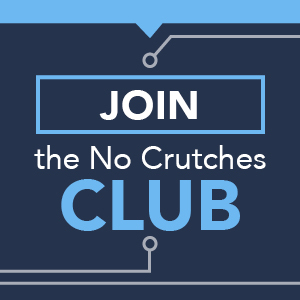 Despite the vast efforts in improving existing crutch designs and developing new crutch alternatives over the past 100 years, there has been minimal improvement in overall mobility, versatility and functionality for persons required to be non-weight-bearing. Trading one problem for another – The attempts to resolve existing limitations with existing devices have created new limitations with new devices. Of the enhancements and new devices brought to market in the last century, none have addressed the issue of not being able to walk. The difference with XLEG is that it's a wearable device that is slim, lightweight and allows you to walk normally. 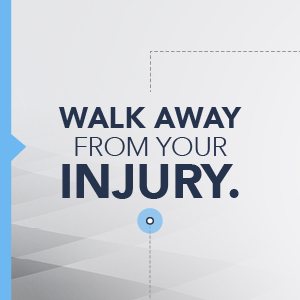 Additional injury – existing mobility devices on the market today often cause more serious injuries. For example, traditional crutches are known to cause carpel tunnel, nerve damage, and arterial damage. According to the National Electronic Injury Surveillance System there are over 41,000 injuries caused by the use of canes, crutches and walkers each year in the United States. the inability to use your hands while ‘walking’. Using the XLEG during recovery increases quality of life by overcoming all the existing challenges in today's mobility devices. You can sit, stand, walk comfortably and safely. The XLEG is constructed from a combination of carbon fibre, aluminum and polymer.